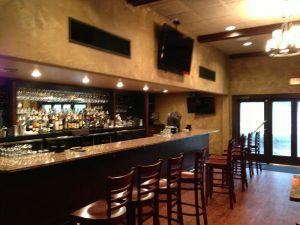 Selling a restaurant or bar with a liquor license can be a huge advantage for a business seller. It does however add an additional element to a business sale transaction that both business buyers and sellers need to be aware of. 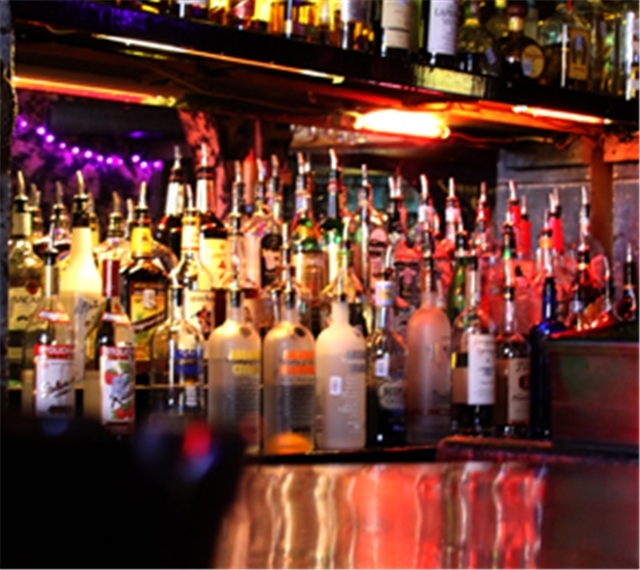 In the state of Florida there are multiple levels of liquor licenses and at the county level zoning requirements can add additional restrictions. One of the reasons people like to buy a restaurant or bar that is already established in the Orlando area is that most of the guidelines and restrictions have been accounted for and have already been implemented in these facilities. This is not always the case however, so both buyers and sellers need to always do their research to double check, especially business buyers. We are going to go over three of the basic kinds of licenses in this article. The 2COP, the 4COP and 4COP SRX liquor licenses. COP stands for Consume on Premises. To simplify the differences, lets just say that the 4COP license is the one you can purchase from someone and transfer to another location. The 4COP is a liquor license is the one that offers an owner the ability to sell any kind of liquor, beer, or alcohol. The state normally runs a lottery every year where you can apply to be apart of the lottery and potentially win a liquor license for a certain Florida county. Unfortunately they only award a few per year, per county. That means everyone else who wants to start up a full-liquor bar has to buy one from someone else. These 4COP liquor licenses range in price depending on the Florida County they are in. They could be as low as $20,000 or over $400,000 depending on the county. These values are almost purely based on market rates as there are no government regulations to currently govern the pricing structure. 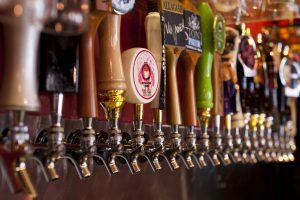 Liquor licenses do however seem to hold their value to the point where private parties and sometimes banks will finance a liquor license purchase for a buyer. It’s always important to be certain of what type of license a business has before transferring the business. The 4COP SRX liquor license is also a full-liquor license but the key difference is that this liquor license must stay qualify with the current space or facility. It cannot be transferred to another space. The upfront cost difference is huge however because these licenses can be purchased for under a couple grand and are renewed for close to the same amount each year. 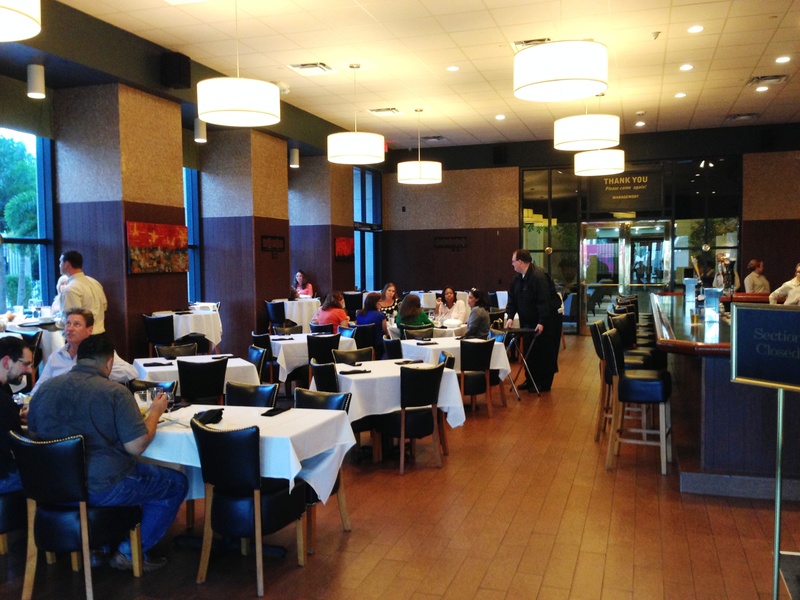 To qualify however, restaurant facilities need to hold and be permitted for at least 150, sometimes more depending on the area. These businesses also need to show, when asked by governing agencies, that they are selling more food than alcohol. The 4COP SRX is sometimes informally referred to a “liquor license with food.“ While the upfront cost of the liquor license is less expensive, the size and scale of the restaurant facility is much larger than a smaller bar so utilities, rents, and build-outs are much more costly. Zoning and ample parking can also be issues one might need to contend with. The 2COP license is most commonly referred to as a “Beer and Wine” license. It is essentially a license that allows a business to serve beer and wine. The business can be a restaurant or it can be a simple bar and serve no food. Many smaller restaurants and bars have this license. It’s the most economical way to serve alcohol. Typically the cost is minimal and the license needs to be renewed every year. Now that you have a basic understanding of these liquor licenses it will help you understand operations. 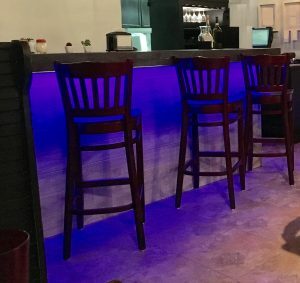 There is much more to know about these liquor licenses in the state of Florida and when looking to sell or purchase a restaurant or bar in the Florida or Orlando area it helps to consult local professionals. As always if you know someone looking to sell a bar in the Orlando area call Crowne Atlantic Business Brokers at 407-478-4101. The Native Orlando Business Broker – The Advantage of Location When Is The Best Time Of Year To Sell My Business In Orlando?